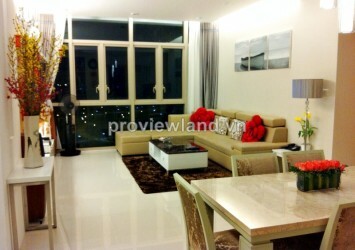 The Prince apartment for sale at Tower 1 on top floor , has 71 sqm of area, have 2 bedrooms, 2 bathrooms, living room, kitchen and dining table. 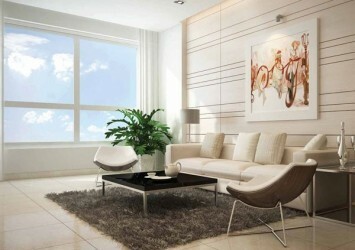 This apartment for sale have fully furnished with elegant design, luxury interior with white color and wood grain texture. 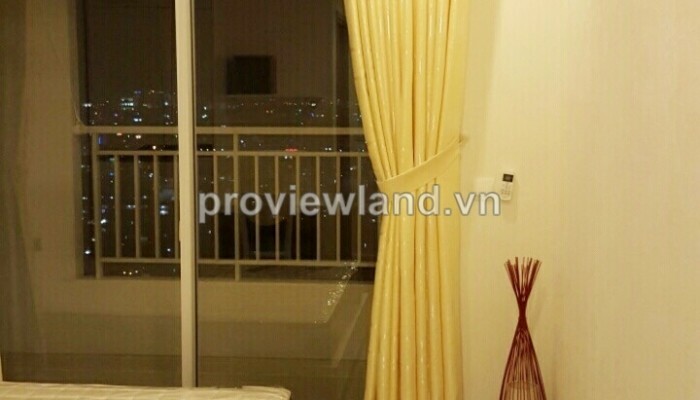 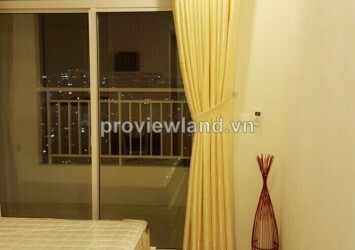 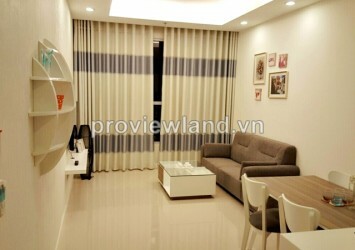 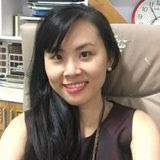 Bedroom has balcony, living room and bedroom overlooking Saigon river and city, so beautiful at night. 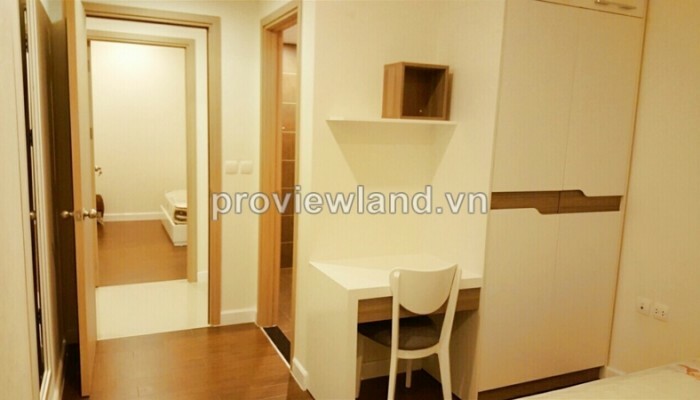 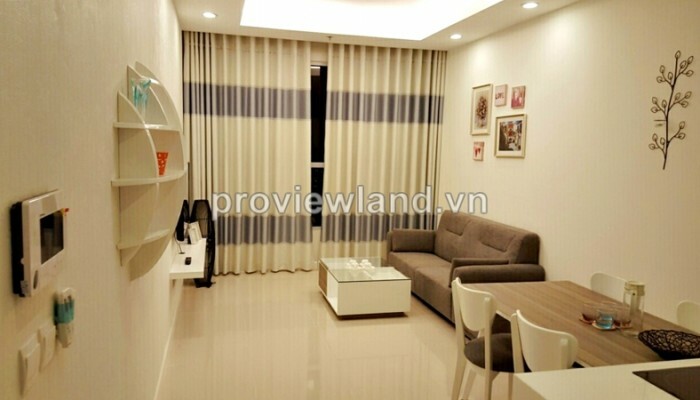 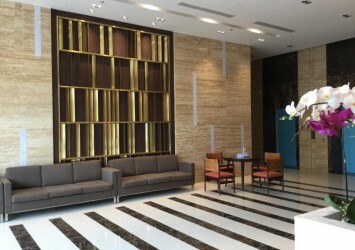 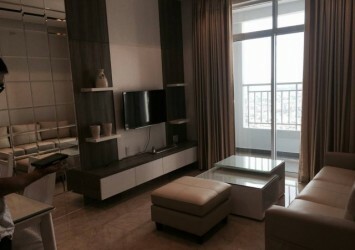 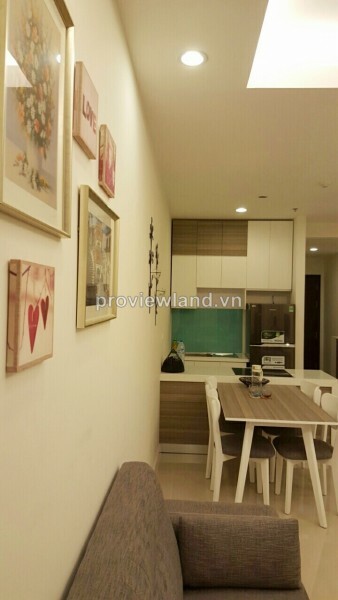 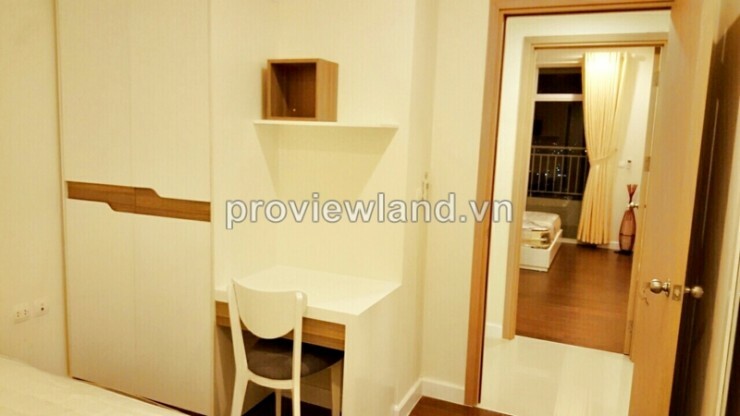 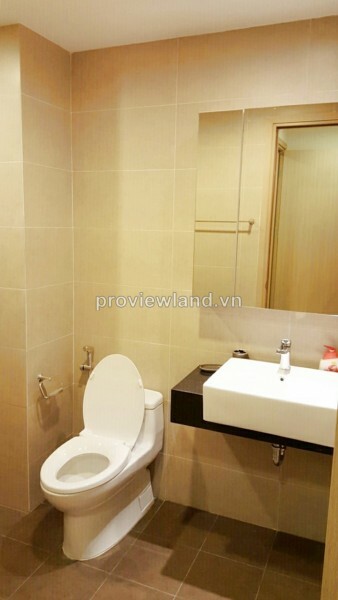 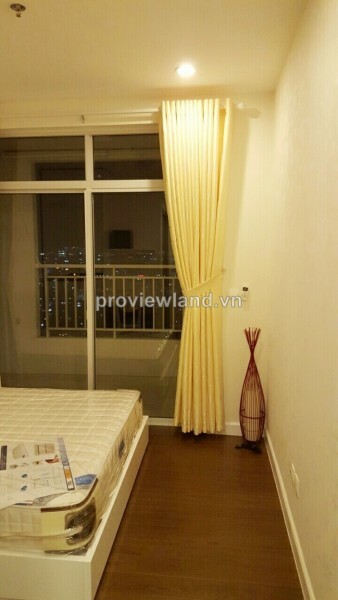 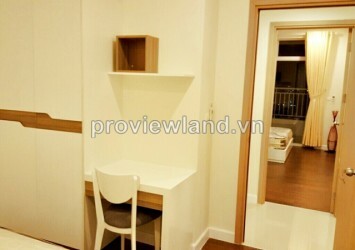 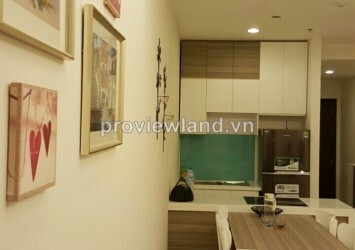 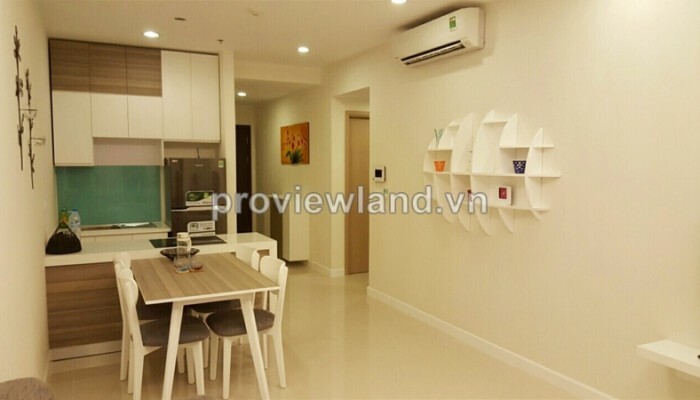 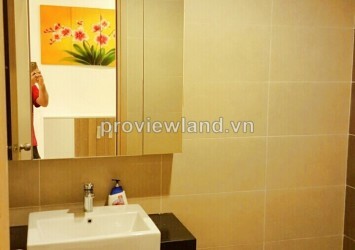 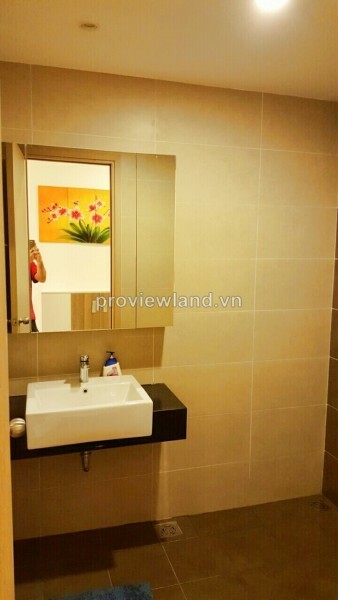 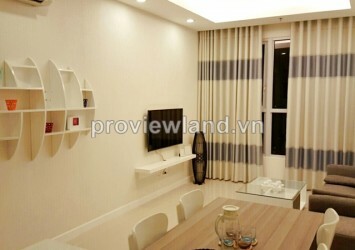 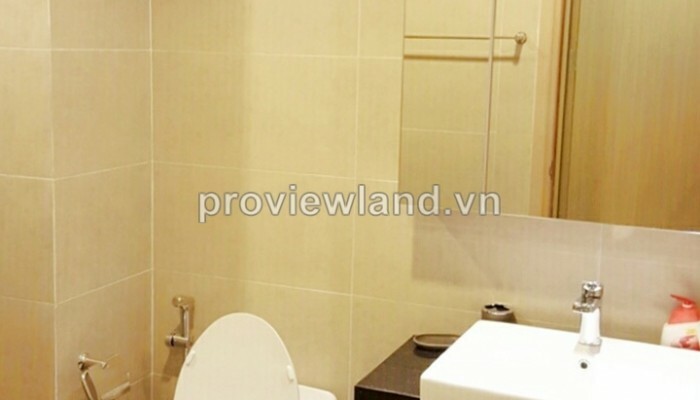 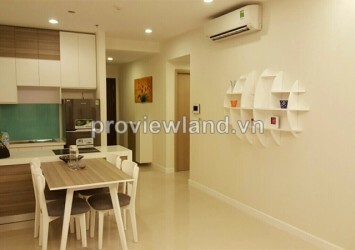 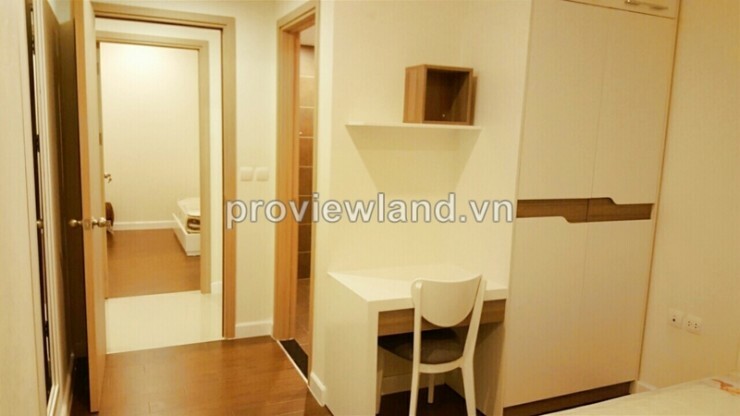 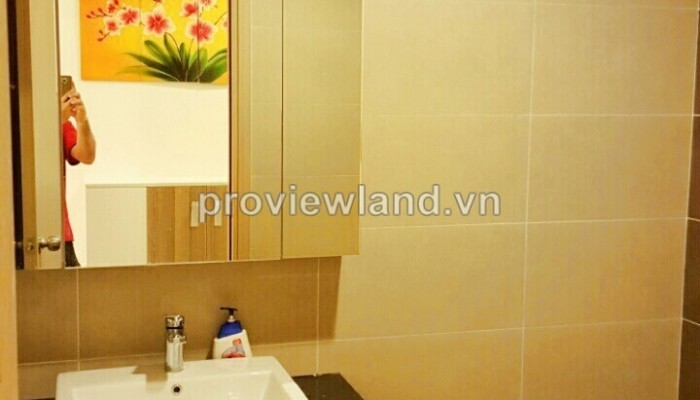 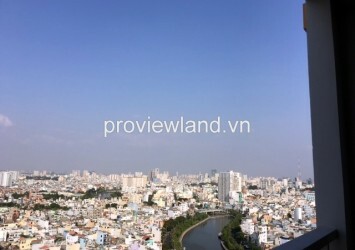 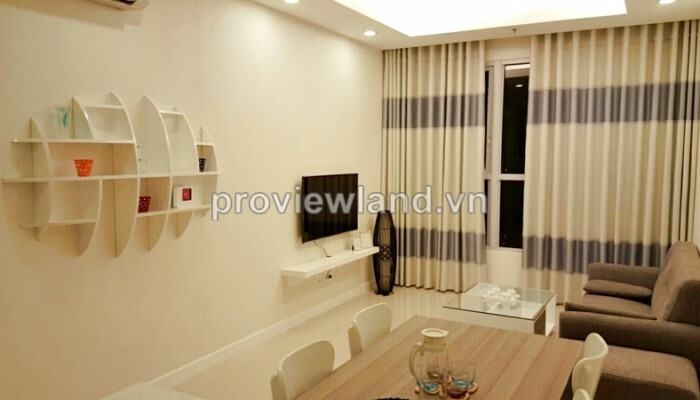 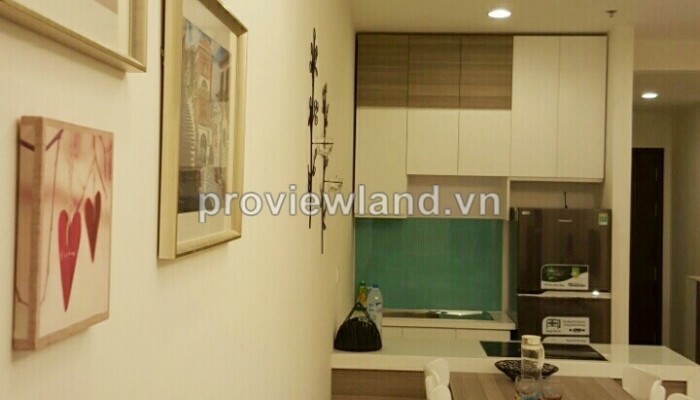 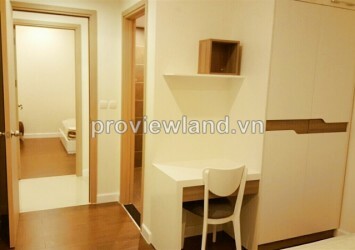 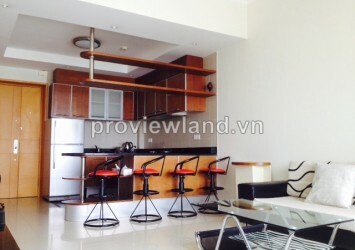 Apartment for sale in Phu Nhuan District at The Prince Residence, located in front of Nguyen Van Troi, golden location of Saigon with width of frontage 75m, easy to access to school, hospital, market and city airport, only 10 minutes drive to city center.